India’s antitrust watchdog, the Competition Commission of India imposed a 1.36bn rupees (£15.2m; $21.2m) for search bias and abusing its dominance in the country. “Google was leveraging its dominance in the market for online general web search, to strengthen its position in the market for online syndicate search services. The competitors were denied access to the online search syndication services market due to such a conduct, said the Competition Commission of India (CCI) in a 190-page order on Thursday. 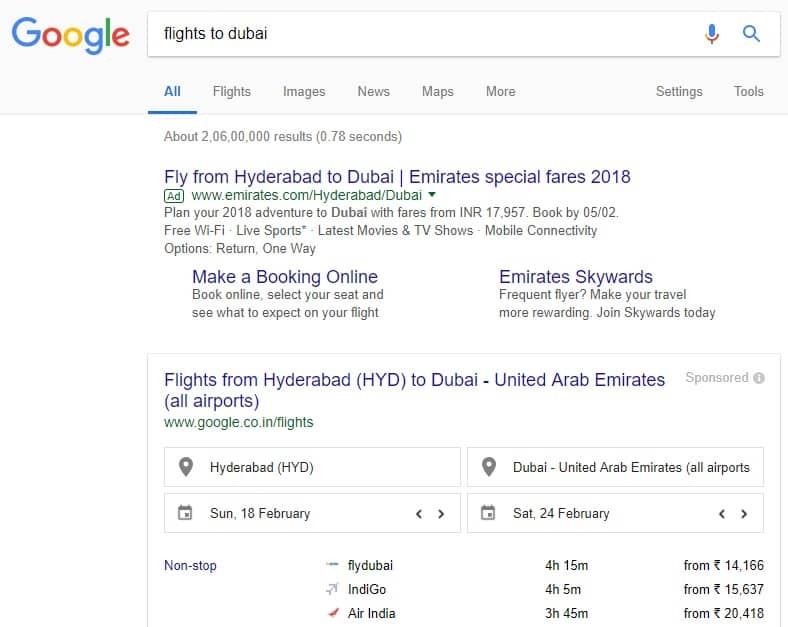 According to CCI’s investigation details, the users searching for flight details were redirected to Google’s own flight search page eventually affecting the rival businesses by the search bias. The ruling was instigated by a complaint filed by matchmaking website Bharat Matrimony and a non-profit organization, in 2012. Responding to the situation Google said it was “always focused on innovating to support the evolving needs of our users”. “The Competition Commission of India has confirmed that, on the majority of issues it examined, our conduct complies with Indian competition laws,” the spokesman added. 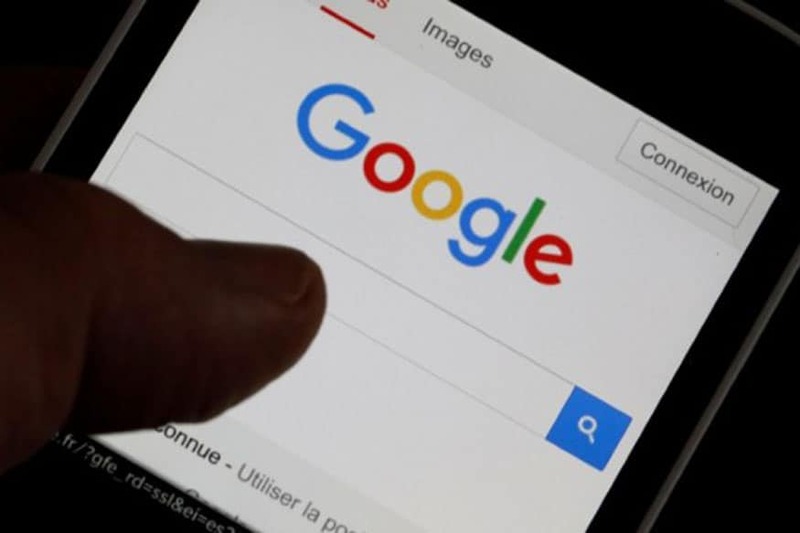 Google will need to deposit a fine of 5% of the company’s average revenue generated in India over three years within 60 days, the commission said. 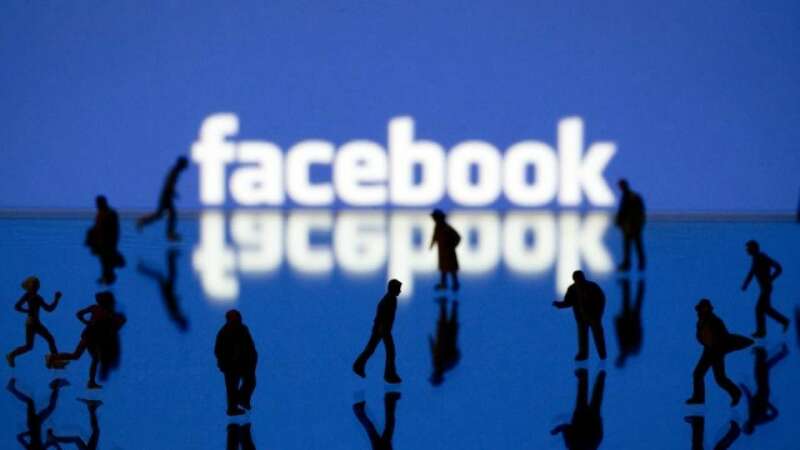 However, this sum doesn’t affect the company as much when compared with the 2.4bn euros fine imposed by the European Commission in 2017 for favoring their own shopping services in the search results.